Sony TV channel which is famous for CID and many of mythological shows like Suryaputra karn and Hanuman etc.Now it comes up with its new show which is based on Yoga and meditation. The show is titled as 'Yoga Yatra' . The show is written and directed by Kaveta Chaudhry . She will share her experience with Ramdev and Balkrishna. 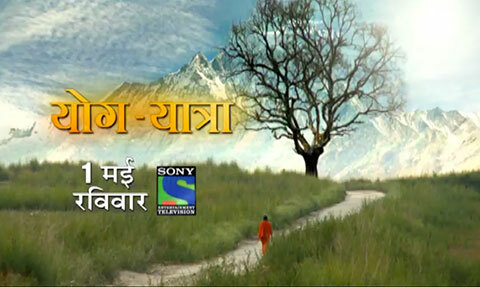 The show will focus on the journey of Baba Ramdev and Acharya Balkrishna.